Start taking classes at Planet Beach - Rice and other studios! They created this HOTWORX video for you to experience a 30 minute full body, deep tissue massage with the use of a foam roller. Their Virtual Instructor guides you through a self-myofascial release of trigger points, eliminating knots and muscle tension. There are no upcoming “Hot Roll” classes on this day. 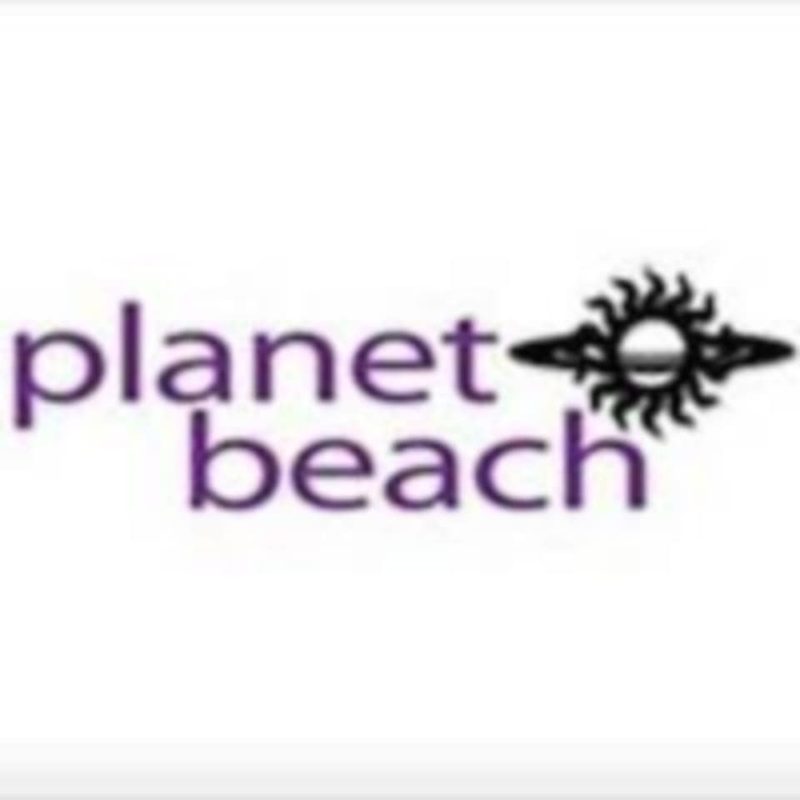 Planet Beach - Rice is located at 5182 Buffalo Speedway, Houston, TX, 77005. You take the class by yourself with a video in an infrared sauna. Its like an exercise class for introverts. :) I felt refreshed afterwards, the heat with roll was good.